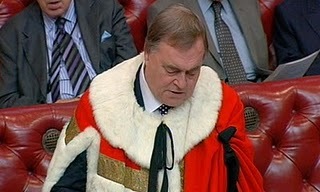 John Prescott is a typical politician. Hypocritical to the end. He’s not any different to the other 600 odd MPs.